"Prompt Minneapolis car service and reliable company, very courteous and friendly. They have really awesome limousines. We hired them for our wedding and after our experience we recommended them to all of our friends. Probably the best limo service in Minneapolis!" 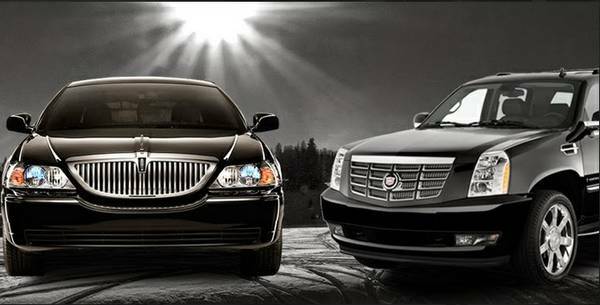 My black car is a Twin Cities limo company that provides a very large fleet of vehicles as well as flexible and supportive services for limo rentals in Minneapolis. If you need car service for the Minneapolis airport, a night out on the town or throughout the state of Minnesota our team can help you with a wide range of transportation solutions. 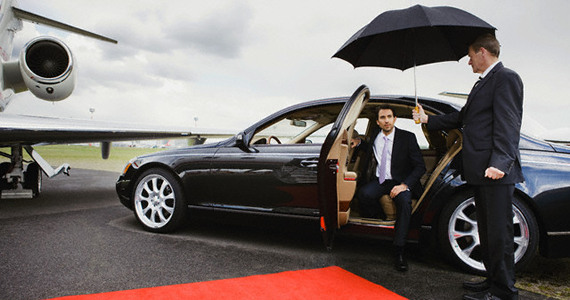 Minneapolis-limousine-service-minneapolis-limousine-serviceOur luxury limousine in Minneapolis can provide you with transportation to the airport in luxury. We have a fleet of full-service vehicles ranging from SUVs to Towncars. No matter what size party may have our staff can provide you with the support that you need as a luxury limousine line throughout Minneapolis. Many of our clients fly out of MSP airport and we can provide ongoing vehicle service throughout the city. Contact us to find out more about our town car rates as well as our SUV rates and remember that our chauffeurs remain ever flexible with every one of our clients. We offer hourly rate services that are designed for your event or your transportation needs. Our Minneapolis ride services are ideal for transporting business clients, having great transportation for a special night out or even just having luxury limousine fun for a ride to a sporting event, concert or more. No matter what your needs may be our black car service can provide you with a nice ride in comfort for your next big meeting or for a popular event. Our staff remains extremely committed to our customers. We know the area that we working particularly well and we can provide some of the best routes for car service to the Minneapolis airport and throughout the area. With our extremely knowledgeable staff we can make sure that you make your meeting on time and arrive at the correct spot for your flight. Our staff offers flexible payment options as well. We except MasterCard, American Express, Visa Discover and more!